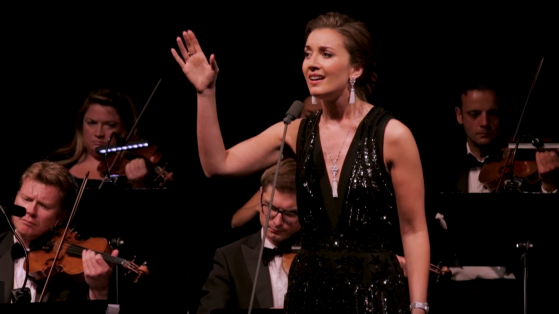 Carly Paoli, Classic Brit Nominee and BBC Music Ambassador, has performed at some of the world’s most iconic venues, including Carnegie Hall, the O2 Arena and the Roman Forum, and with some of the world’s greatest singers, including Andrea Bocelli and José Carreras. In February last year she performed her debut UK headline concert at Cadogan Hall, in Chelsea. Live recordings from that night became her second album titled Carly Paoli, ‘Live at Cadogan Hall’. 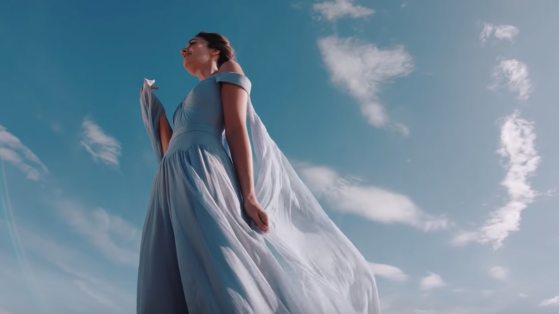 The album features live renditions of songs from Carly’s debut album ‘Singing My Dreams’ as well as a selection of songs from across the musical spectrum, including a medley of songs inspired by Paris, and another of Disney classics, as well as the aria ‘Song To The Moon’ from Rusalka. After the video for ‘Live at Cadogan Hall’ bonus track ‘Liberty’, featuring The Invictus Games Choir knocked Drake off No.1 in the video charts, with proceeds going to Help For Heroes, Carly continues her support of the Armed Forces. Last November Carly’s ‘My Christmas Dream is You’ was released raising proceeds for the Soldiering On Awards, a charity that Carly partnered with as Arts Ambassador for their 2019 Awards.